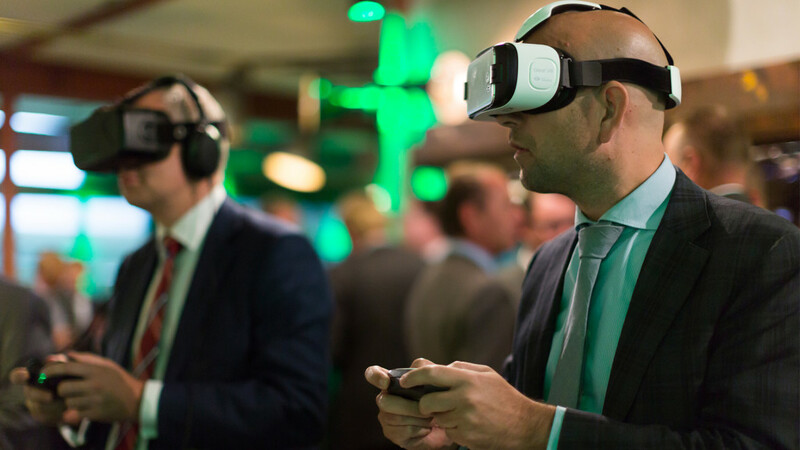 The ABN Amro organizes a yearly event for their account managers. In 2015 the entire industry branch came together at the Fabrique in Utrecht. We provided them with a unique view into the Dialogues House, prior to the actual construction. By wearing an Oculus Rift headset the user was able to inspect the location from every corner. 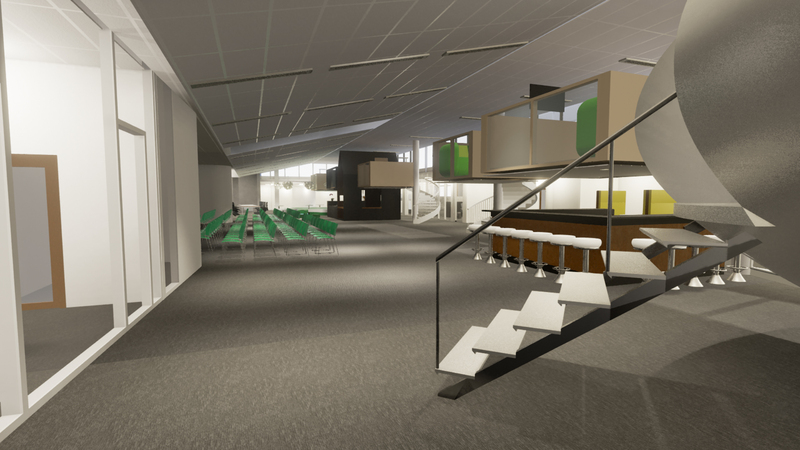 Based on drawings of the building our team was able to show them a lifelike environment, in which they would go and work in a couple of years. Apart from this insight the presentation was also a spectacular introduction into virtual reality for many participants.